This website has a lot of connections in the data between artwork, artists, and exhibitions. It utilizes WooCommerce to manage the artwork even though nothing is being sold online. 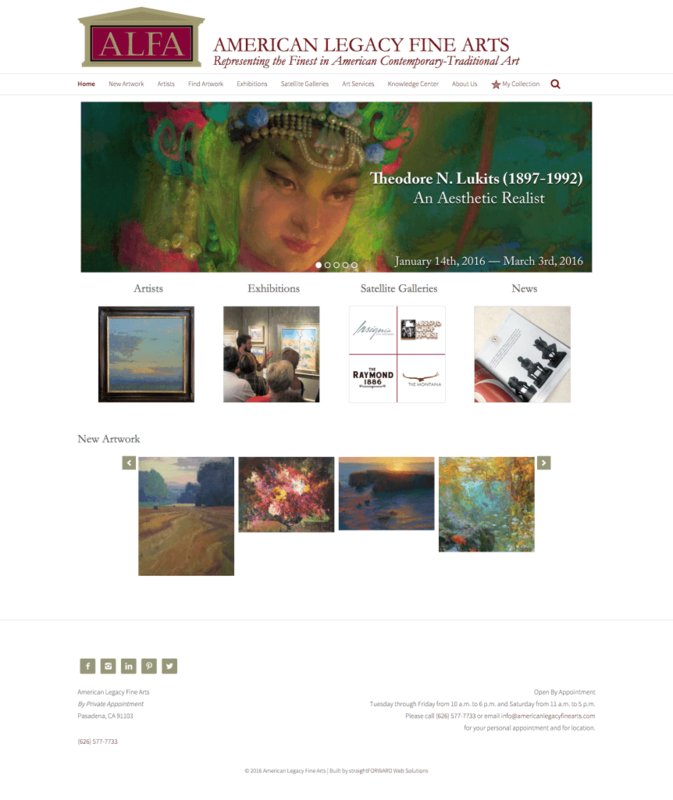 Using WooCommerce as a backbone to list artwork by artist and exhibition. This site required extensive customization in the theme, the data connections, and the WooCommerce ecosystem.